Tarpon are one of the most difficult fish to catch on fly, everything has to go just right to hook, fight, boat, and release a tarpon. 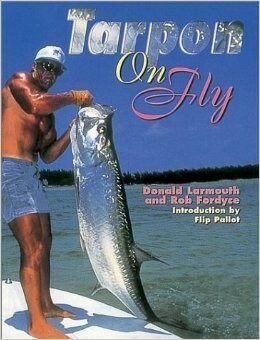 Many skilled anglers fish for years before even getting one to eat a fly, this book shares all you need to know to vastly improve your odds. 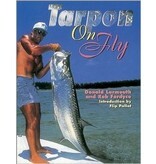 Tarpon On Fly covers up-to-the-minute information on topics such as: the biology of this fascinating prehistoric fish; tackle; rigging up; productive flies; setting up your cast; aiming and casting; retrieving, striking, and fighting; guides and anglers; and so much more. 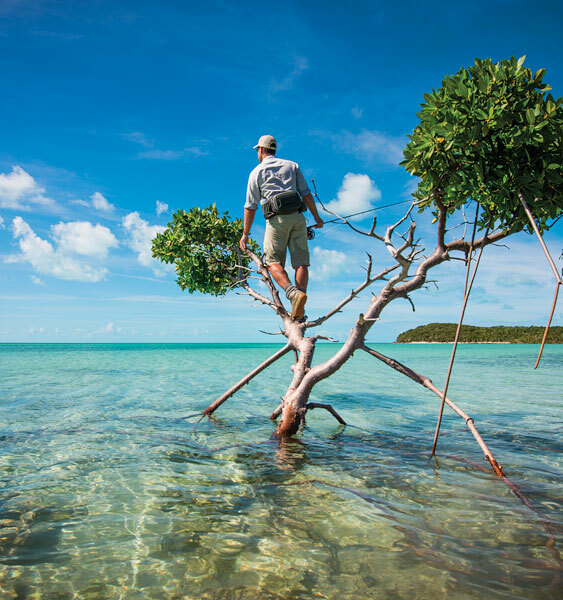 These two authors have a great love and respect for this mighty fish, now you can learn from these top-notch tarpon fly-fishers.